The LA Art Show embraces its role as the regions preeminent art fair and emerges as the annual civic celebration of the visual arts. 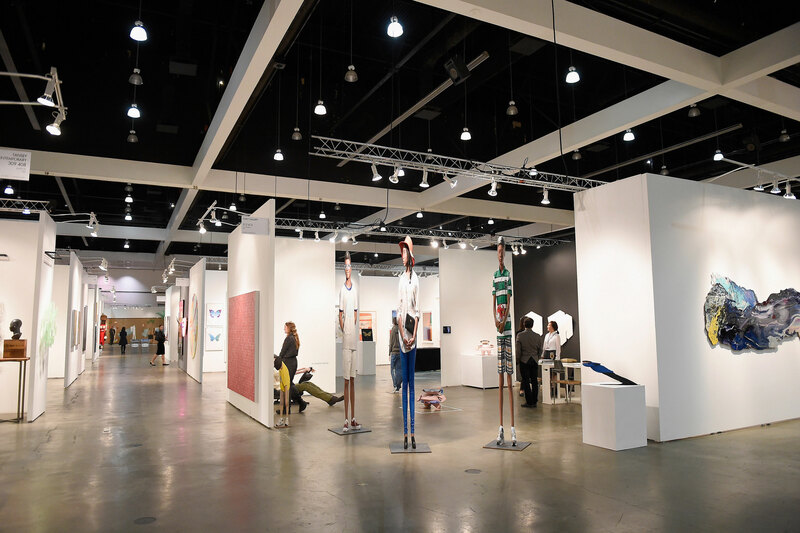 The art fair world is expanding and LA Art Show has a leading role, as one of the world’s largest and longest running events with 150,000 square feet of exhibition space and close to 70,000 attendees. As Los Angeles takes its place as a vanguard of the global art scene, LA Art Show is constantly adapting and evolving to meet the art market’s current trends is vital. 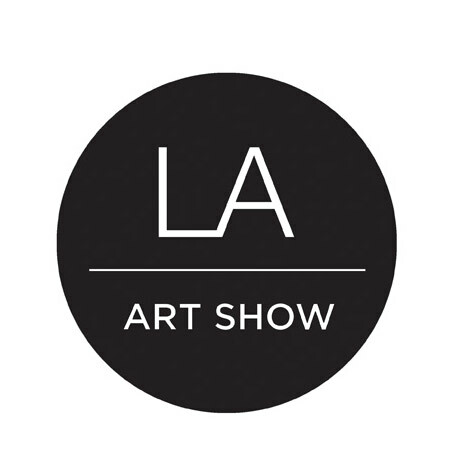 BOLD was the assigned agency to produce creative social media content for LA Art Show 2017 - from managing LAAS's social channels to strategizing on creative ideas, managing influencer outreach and bringing the happenings surrounding the show into the digital world.